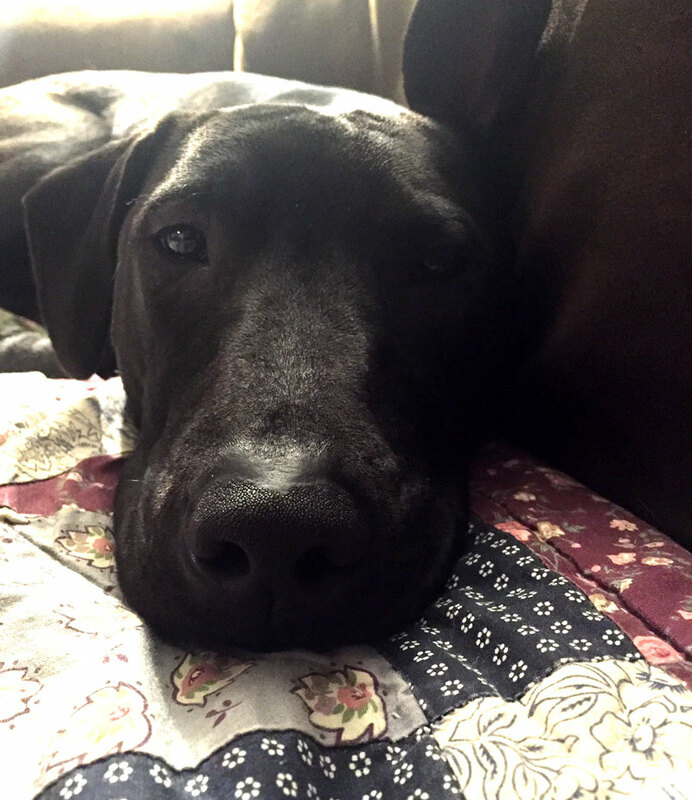 How much does it cost to rescue a dog? 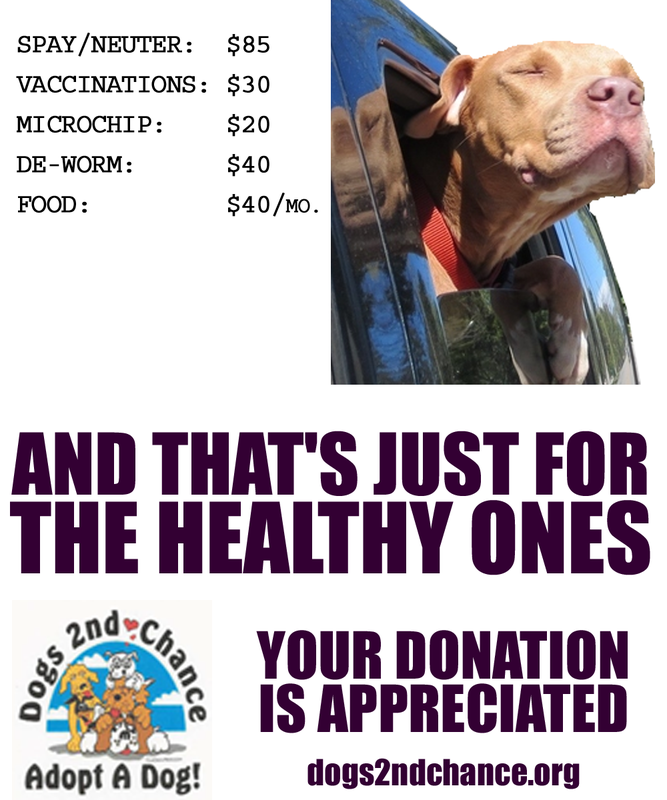 $40 per month for food, a few hundred dollars for spaying, de-worming, microchipping and vaccinations. And that’s just for the healthy ones! Even with deep discounts from compassionate vets, our average Parvo and Heartworm dogs costs thousands of dollars to cure. That’s why even a small donation is appreciated. No matter how much you can give, it helps! This website contains affiliate links. When you click affiliate links, we receive a small commission for sales made on the target site. We use banner ads and text link affiliate ads. A link code identifies Dogs 2nd Chance to the target site so that they can give us credit for sales referred to them. 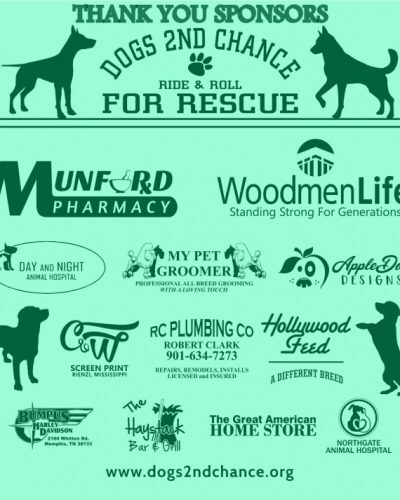 Affiliate links help us generate revenue for our dog rescue efforts. When you use iGive to search the web, you earn money for Dogs 2nd Chance!